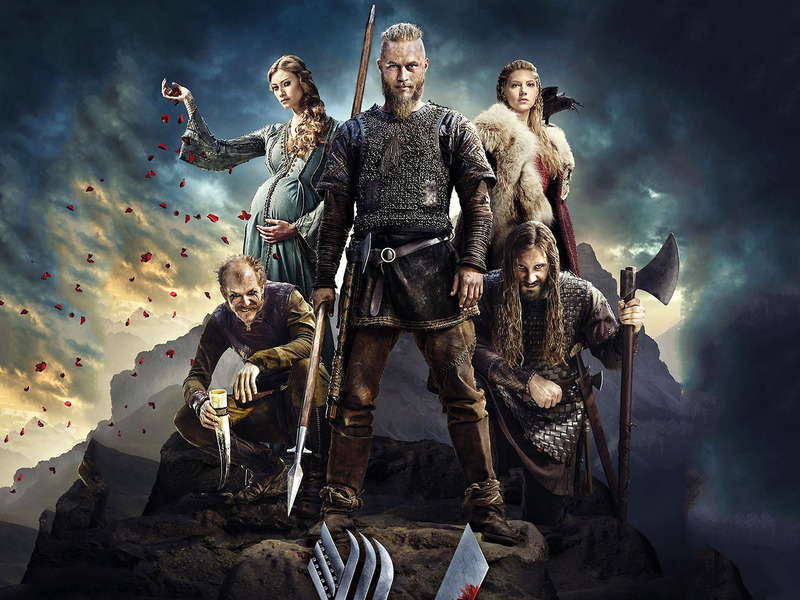 Season 2 wallpaper. . HD Wallpaper and background images in the Vikings (TV Series) club tagged: photo vikings aslaug floki lagertha rollo ragnar season 2 wallpaper. This Vikings (TV Series) wallpaper might contain horse trail, green beret, special forces, and elite soldier.